Game of Thrones Night: Monday, April 22 at 7:10 pm. Celebrate the final season of the Emmy and Golden Globe-winning series, Game of Thrones at Fenway Park. 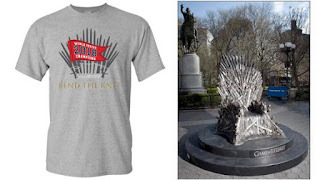 Fans who purchase this special Game of Thrones ticket with receive a Red Sox ‘Bend the Knee’ t-shirt and the opportunity to sit on the Iron Throne for a photo opportunity. Star Wars Night: Thursday, April 25 at 7:10 pm. 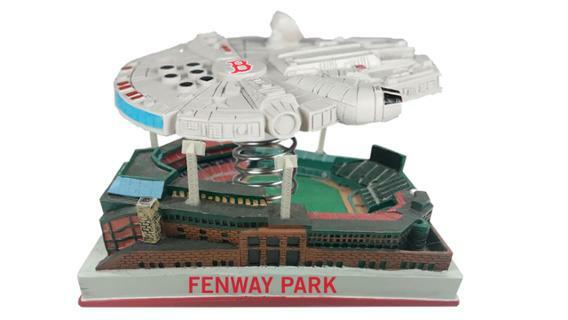 The force is back at Fenway Park with Star Wars Night. Fans will have the chance to see their favorite characters around the stadium and receive a limited-edition collectible of the Millennium Falcon flying over Fenway Park. Peanuts Night: Wednesday, September 4 at 7:10 pm. Join Fenway Park as they celebrate the most popular comic strip, “Peanuts”. 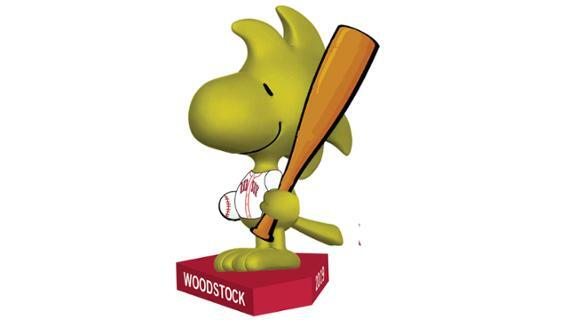 Fans will receive a limited edition bobblehead of Woodstock in a Red Sox Uniform with the purchase of each ticket! For a full list of all the Red Sox Game Day Events and announcements of more theme nights for 2019, you can visit redsox.com/gamedayevents. *all game day events require purchase of special ticket.